First of all I would like to thank D.H and Clive Joy the 250LM #5907 owner, for allowing us to take pictures and measurements of his car. 1/43 kit and built model in white metal mastered by Mike Craig. 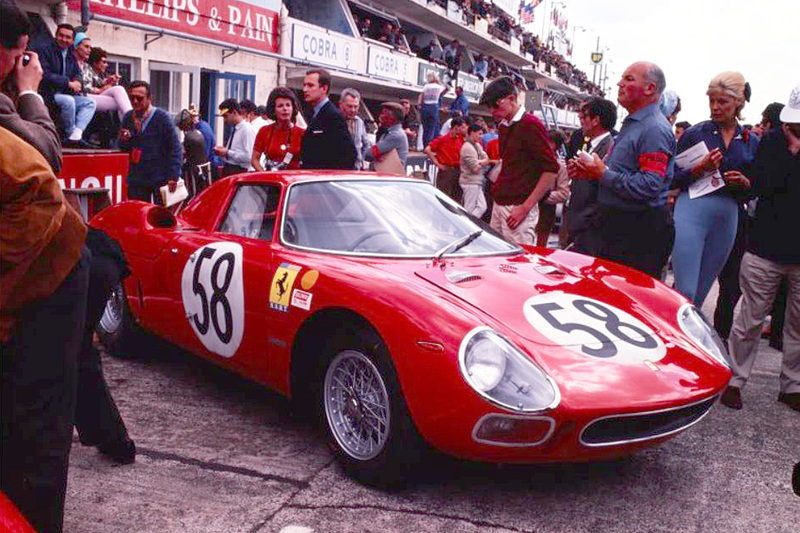 Special front wheels for 250 lm. Limited and numbered edition of 75 kits. Export price = 172 eur.